So, Disney is buying 20th Century Fox! 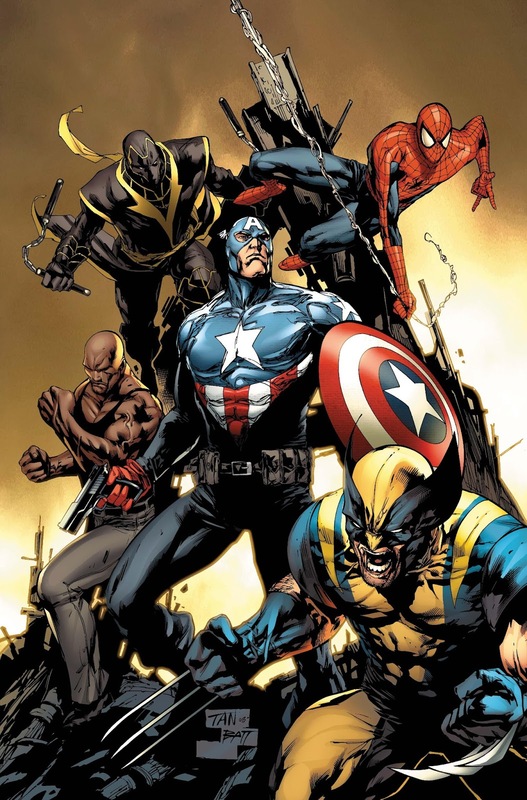 A lot of folks are really excited about the possibilities of having the X-Men in the MCU, Wolverine and the Thing in the Avengers, AvX, Galactus, and all of the other possible crossover potential. But I find myself apprehensive. I mean, to start with, there's the whole "One media corporation has bought another one, effectively reducing the number of actual voices out there" which is always something to be concerned about. Just from that standpoint, this is worrisome. But even if you push all that aside, I'm not sure this is an unvarnished good, just staying within the realm of the X-Men joining the MCU. The Disney Marvel movies have been by and large good. Not great (with a couple of exceptions like Winter Soldier) or terrible (again, Thor 2). But they have mostly been pretty same-y. They're good. They're a pleasant time. Their stories are enjoyable, if fluffy, with lots of light drama, some comedy, and really solid action. But they largely have the same tone, the same type of stakes, and, importantly for the X-Men in particular, they're rarely actually about anything larger than the story they're telling. The good guys win, the bad guy loses, no one in the audience really learns anything or thinks about anything other than the spectacle. There have been exceptions (Winter Soldier and its parallels to the war on terror, etc. ), but even those have little ambiguity. It's hard to be against government overreach in the security state when it turns out to have been HYDRA all along, after all. The X-Men aren't just superheroes. They're walking, talking metaphors for civil rights, gay rights, representation, minority issues, immigration,and a whole lot of other complicated stuff. Even in the arguably worst X-Men movie, Last Stand, there's a whole major subplot about whether mutants should be "cured," even if the technology is available to do it, and even the mutants argue amongst themselves about whether they want the cure or not. That's a hell of a discussion to be having in the middle of your movie about blue furry people punching each other, and it's something the House of Mouse is probably not going to stand for. Any kind of message that a director wants to put in there is going to have to make it not past just Disney's censors, but also Kevin Feige's steadying hand. Which to be clear, has been great for the other parts of the franchise, but the X-Men need to not be restricted in that same way, or they become just another group of folks in spandex punching getting in fights. But even ignoring all of that, I don't think Disney is likely to take new chances from the other standpoint that Fox has. The Fox X-Men franchise has been incredibly uneven, but that's partially because it's tried to tell a bunch of different stories. If the X-Men were part of the MCU, I honestly don't believe we would have seen anything like the broad spread of stories that we've seen. Deadpool probably would have been PG-13 if it were at Disney, if it got made at all. Logan probably wouldn't have gotten made, or if it did, it would have had Logan saving the family on the farm and ended with Logan riding into the sunset with X-23; I can't imagine that kind of heavy of a tone making it into a Marvel movie, at least not until an actor's contract runs out. 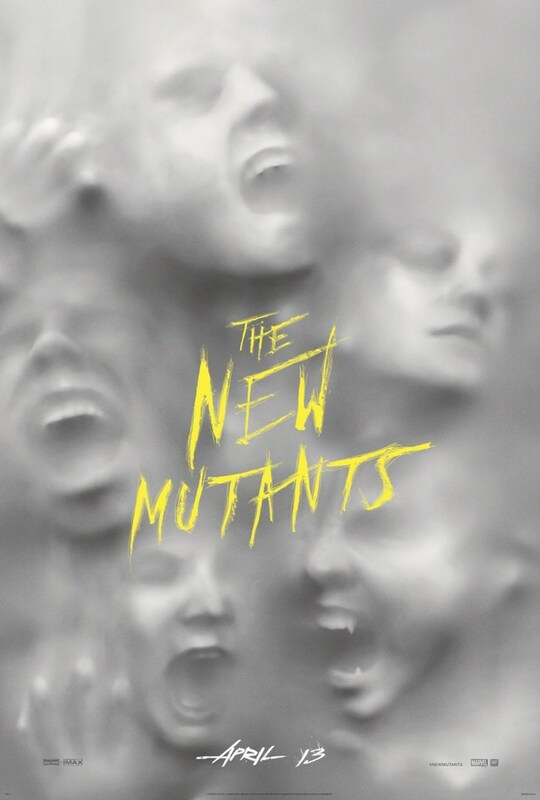 Looking forward, you've got the New Mutants coming up, which has the pretty brilliant idea of making a horror movie out of a bunch of characters that have pretty horrific powers and backgrounds. In hindsight, that's an obvious choice, but I can't see Marvel having come to that conclusion; we likely would have gotten a Harry Potter for mutants story instead. And maybe that would have been great! But I guarantee you, it would have had the same tone as the Avengers or Spider-Man: light drama, light comedy, clear good guys and bad guys, and maybe a very tepid message that 90% of the audience could agree on, if they thought about it at all. There are, of course, bright spots. Having the FF in the MCU will probably be great, along with Galactus, the Silver Surfer, Alpha Flight, and all of the other stuff that people are really excited about. Okay, admittedly, I'm the only person excited about Alpha Flight. 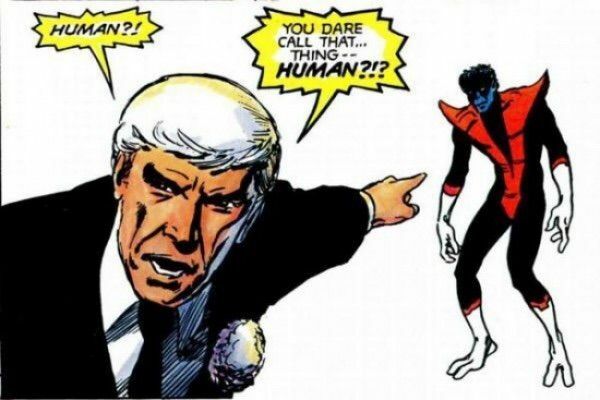 And I would really, really love to be proven wrong and find out that the first X-Men movie has Iceman having a brief discussion with Storm that talks about the parallels and differences between the civil rights movement, the gay rights movement, and the way mutants are treated in the MCU. But if you really think that will happen, I have a Bifrost to sell you.